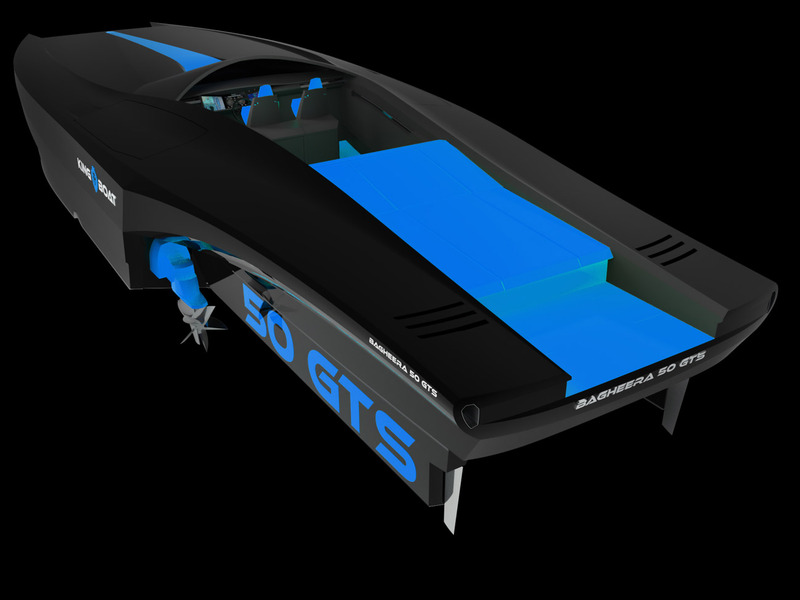 Its concept and unique design guarantee a perfect stability on water at high or low speed, thanks to its center of moved gravity forward (INPI patent) and its dual in-board engine placed at the heart of the structure. 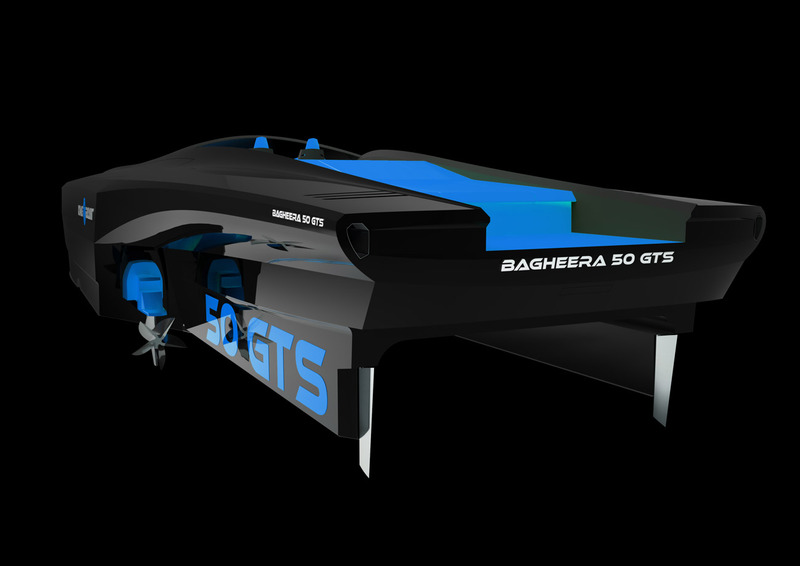 This designed, the BAGHEERA 50 GTS cancels the effect of flight. 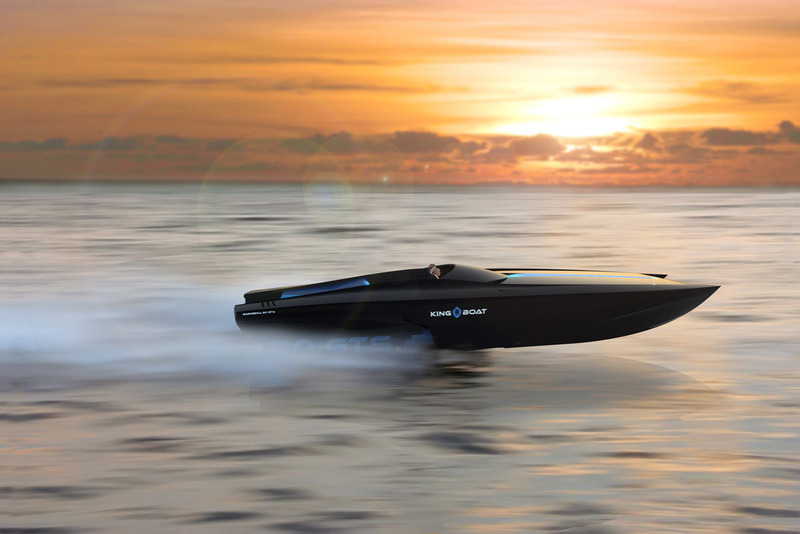 This unique hull offers exceptional comfort capabilities even at high speed. Its major advantage is the positioning of the two engines, in the middle part of the hull but eccentrically, each taking place on one side of the hull. 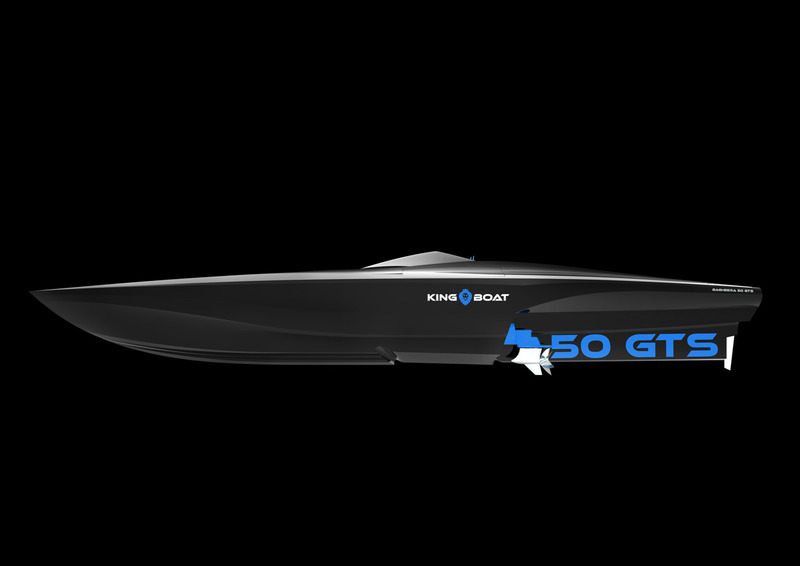 A hull designed to achieve exceptional performance in complete safety. Motor side the customer will have a wide panel. 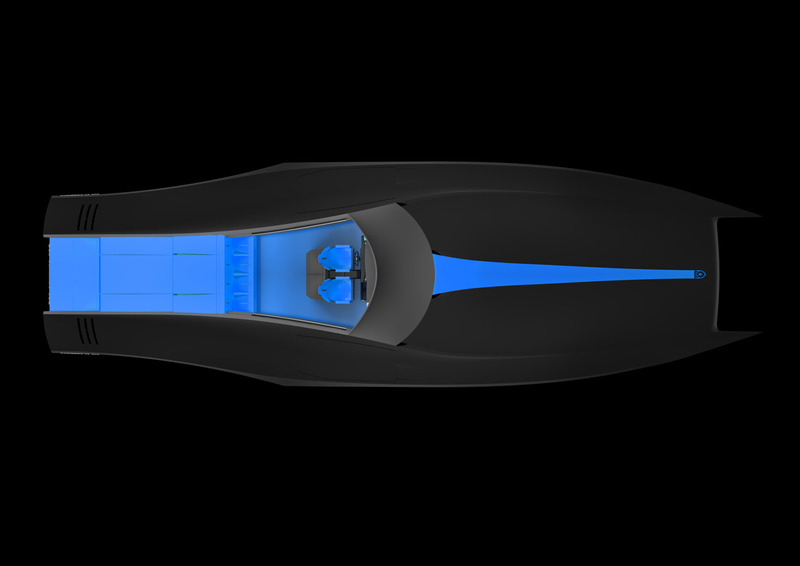 Just as the interior configuration choice of leathers and tissues of the seating shapes and navigation equipment. On the hull side, the shipyard offers a composite material construction from the latest technologies. 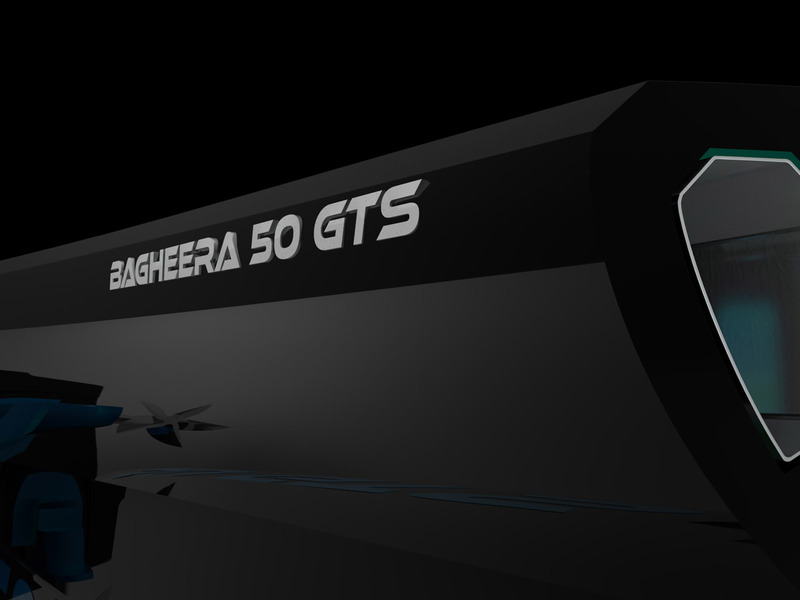 Speed side the experts understand at a glance the BAGHEERA 50GTS exceeds 250 km/h. This designed, women will remember silence and comfort on board and controlled power comparable to berline of major brands. The BAGHEERA 50 GTS puts forward safety as comfort to navigate with a complete family, woman and children. 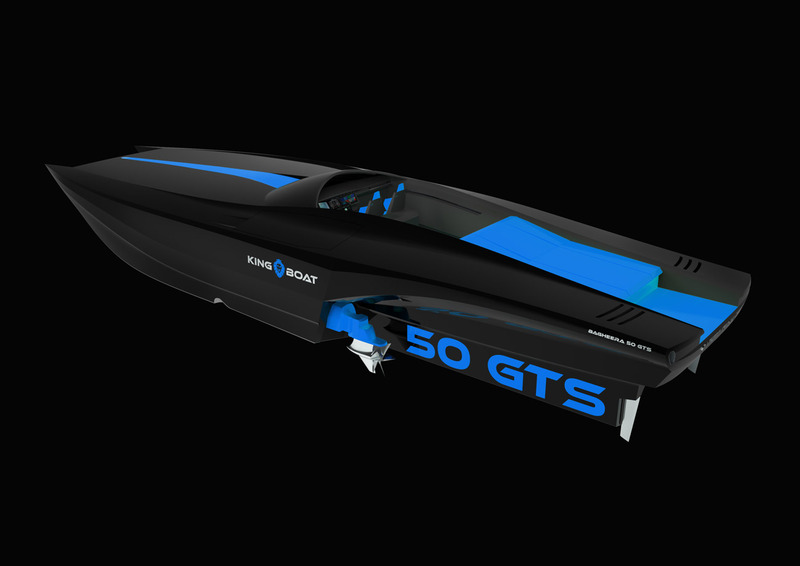 Share the post "KING-BOAT invents and presents the new unique tender in the world : the BAGHEERA 50 GTS equipped with 3500 HP"